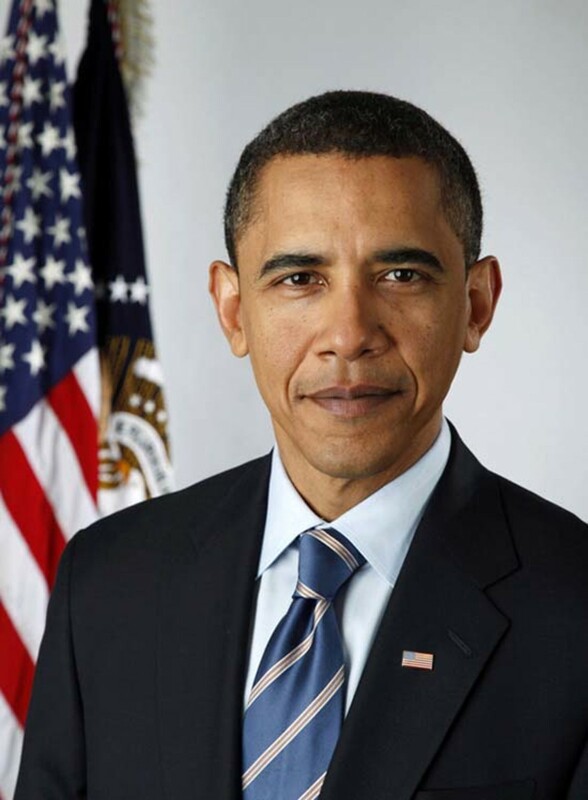 Barack Obama&apos;s election can be seen as the confluence of a charismatic candidate and a country in crisis. That&apos;s the conclusion of an astute analysis just published in The Leadership Quarterly, which also includes some strategic suggestions for the new president. In their paper, two California scholars — Michelle Bligh of the School of Behavioral and Organizational Sciences at Claremont Graduate University and Jeffrey Kohles of the College of Business Administration at California State University, San Marcos — dissect the election through the prism of charismatic leadership theory. While they concede their approach is only one of many, and that a variety of factors contributed to the election results, they persuasively argue that Obama’s personal appeal was perfectly aligned with the psychological needs of a frightened electorate. Obama’s charisma is rooted in his outstanding oratorical skills, combined with his ability to distill complex ideas into simple messages with direct emotional appeal. According to Bligh and Kohles, these qualities were enhanced by the campaign through the use of “visual symbols, props, music and lighting,” including the much-mocked faux-Greek columns that served as the backdrop of his convention speech. While this combination can be powerfully effective on its own, Bligh and Kohles argue that its appeal grew enormously in mid-September, with the onset of the economic crisis. They point out that previous research has found that charismatic figures are more likely to be elected president during threatening times, citing Franklin Roosevelt as an example. In other words, in times of great anxiety, we feel a deep-seated need to find a leader we can believe in. Thus the near-collapse of the economy “provided some of the crucial fuel and oxygen to ignite the spark of Obama’s charisma and help propel him to the White House,” the researchers conclude. The scholars conclude their paper with four suggestions for the new president: He should (1) act quickly and decisively to achieve some short-term victories, buying him time to pursue his long-range plans; (2) Instill “a sense of inclusiveness” in which many subgroups of the population “see their own identities and values are adequately reflected in the top levels of his administration;” (3) “cultivate dissenting points of view” to avoid the temptation of turning autocratic; and (4) pursue a pragmatic course of action, one guided by “an in-depth understanding” of the entrenched systems he is attempting to change. “Due to their often-powerful appeal and nonconventional visions for the future, charismatic leaders are often extremely divisive figures who create bitter enemies as well as devoted followers,” Bligh and Kohles write. They argue that, to avoid the kind of political polarization that could make implementing change extremely difficult, “it is critical for Obama to sustain his image” as a leader who can integrate good ideas from a variety of sources across the political spectrum. Charisma, it seems, can get you elected, but it’s a savvy combination of pragmatism and idealism that makes for a successful presidency. Trying to take the pulse of how much race matters, a study looking at prejudice and the president finds a persistent residue of racism in how health care reform is viewed. 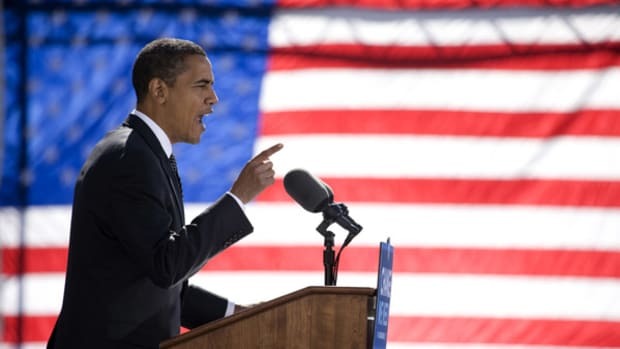 New research finds unconscious racial bias makes anti-Obama rhetoric seem more persuasive. Obama's Siren Song of ... Sacrifice? Calls to work together for the common good during the current crises have been emanating at breakneck pace from the Obama administration. Academics discuss how to get the results of a Roosevelt, and not a Carter. The media are belatedly acknowledging a racial subtext to many anti-Obama protests, thanks to what one scholar calls the 'drip' factor.